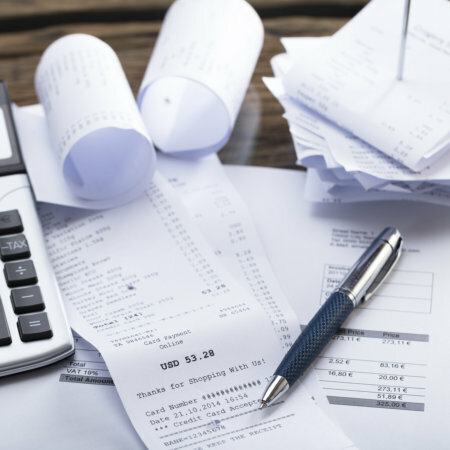 We know you’re busy running your business and the last thing you want to deal with is the tedious task of bookkeeping, more particularly regarding the monitoring and documentation of Accounts Receivables (A/R). Furthermore, because we’ve been in the accounting profession for so long, we’ve managed to set up our workflow so that it seamlessly integrates with your existing enterprise’s financial management system. This is the ultimate bookkeeping convenience your business should get! If you want to inquire about this service, please call us at 866-203-0021.